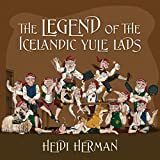 Follow the misadventures and mayhem of the Icelandic Yule Lads as the search for the source of the amazing holiday smells of goodies cooking. Along the way, they must use their troll magic to defeat the Monster Worm, the legendary ogre Gryla. They cause havoc as they travel through Scandinavia on their search with their puffin, whale and polar bear friends. 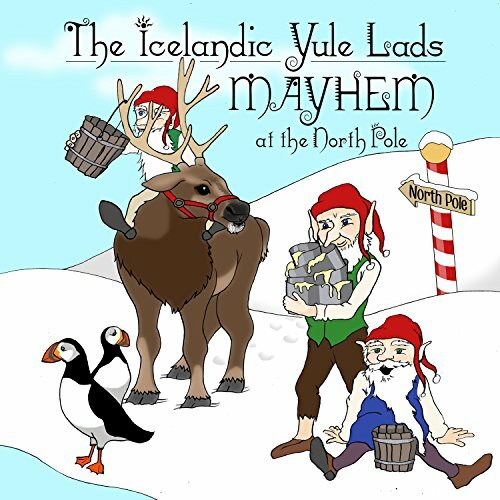 Their mischief causes trouble at the Reindeer Training Camp and leads to mayhem at the North Pole! When Santa gets involved they find themselves in big trouble.